There’s always something going on at Mosaic. Learn about our initiatives, happenings, and a good recipe or two. We’re gonna have a good time …. Thank You for National Night Out Help! Through participation and education, Mosaic helps to create a vibrant community. We work on revitalization, beautification, and promotion of the arts, culture, and education to stabilize our neighborhoods and improve the quality of life in Pottstown. In the spirit of cooperation and partnership that’s at the heart of the community land trust model, the Mosaic Home Buyer Assistance Program assists buyers with part of their down payment and/or closing costs for an approved property. 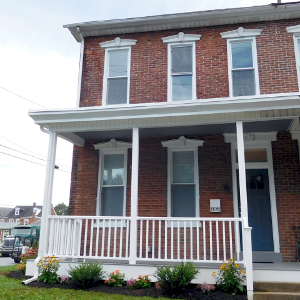 Since 2012, Mosaic CLT has rehabilitated three lots in a downtown Pottstown neighborhood into beautiful green spaces. 423 Chestnut and 615 Chestnut Street are productive community gardens. At the corner of North Charlotte and Walnut Streets, Mosaic CLT has converted a vacant lot into a permaculture garden. 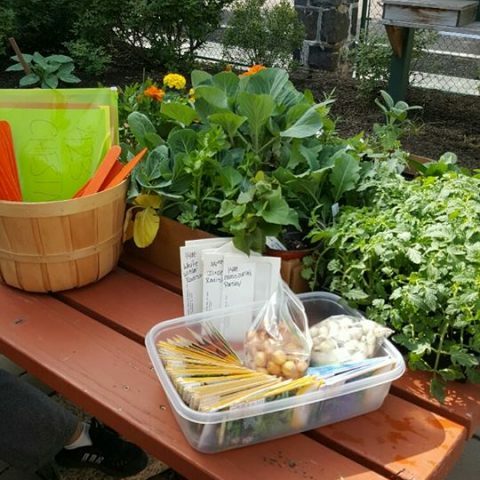 Another community garden has been developed at Barth Elementary School. We are dedicated to educating the next generation of Earth’s caretakers by providing a rich summer program. 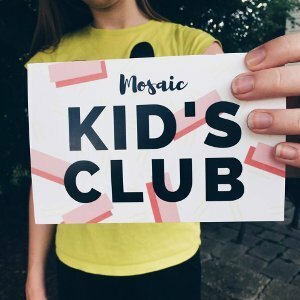 Let us keep you up-to-date on everything that is happening with Mosaic and our work in the community.